When you're looking for a console chair, you want to lean back and relax a little. 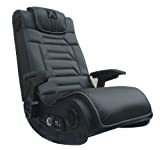 This makes rocker gaming chairs one of the most popular options for those seeking to buy a gaming chair. 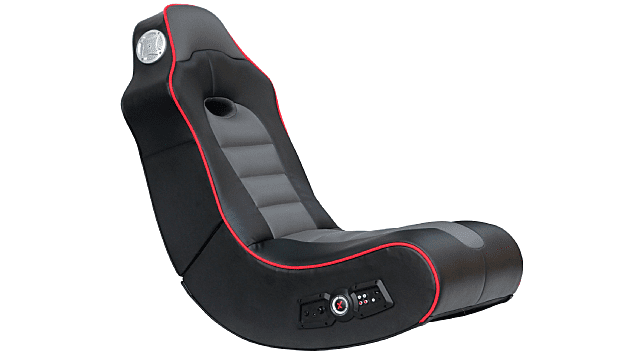 X Rocker is definitely one of the more well-known rocker gaming chair brands out there. Here are my picks for the best console chairs for a $300 budget. The Pro Series model has two speakers and a subwoofer with a built-in wireless receiver. You can really get in the immersive sound. Oh, and it’s also pretty comfortable. Again, this model from X Rocker has two speakers and a subwoofer. Bluetooth enables this chair to connect to any bluetooth-enabled device, but it still has optional plugs for your oldie-but-goodies. This chair’s ideal for console gaming -- you can lounge in front of the TV without having to push the couch over. This rocker from Merax gives you a little bit of a lift with a pedestal. It’s super padded and covered in a cotton knit fabric rather than PU leather, so it’s definitely a comfortable option. 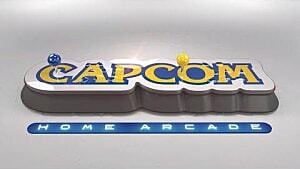 The pedestal allows you to swivel easily. One of the coolest things about this chair? You can fold it in half and tuck it away when you’re not using it. A real space-saver. If you're looking to take multiplayer game play to the next level, you definitely want to check out this chair. With the ability to connect to multiple chairs, you and your friends can have surround sound gaming. Four speakers and a subwoofer promises action you can feel. This chair delivers a wonderful audio experience with 4 speakers for immersive sound. Vibration motors that sync with bass tones provide a full-body gaming experience. If you missed them, check out our articles on the best computer gaming chairs for under $300 and the best big and tall gaming chairs.